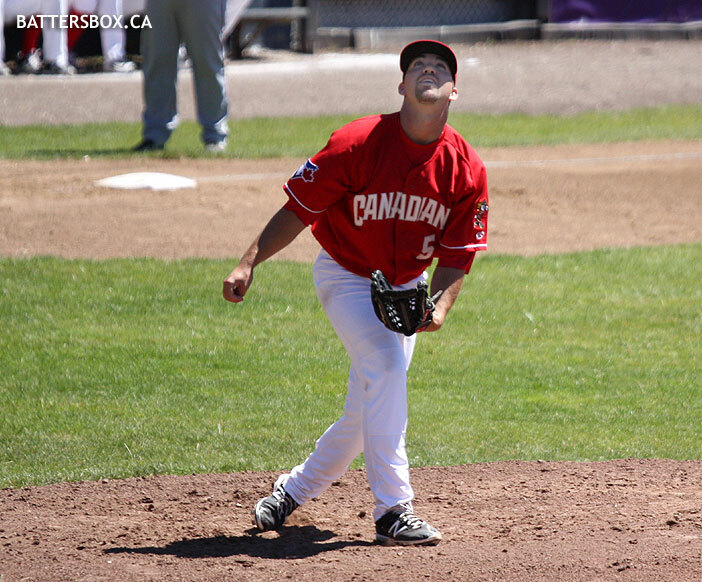 The Vancouver Canadians put an end to a nine-game losing streak by winning three in a row against Tri-City before the All-Star break. 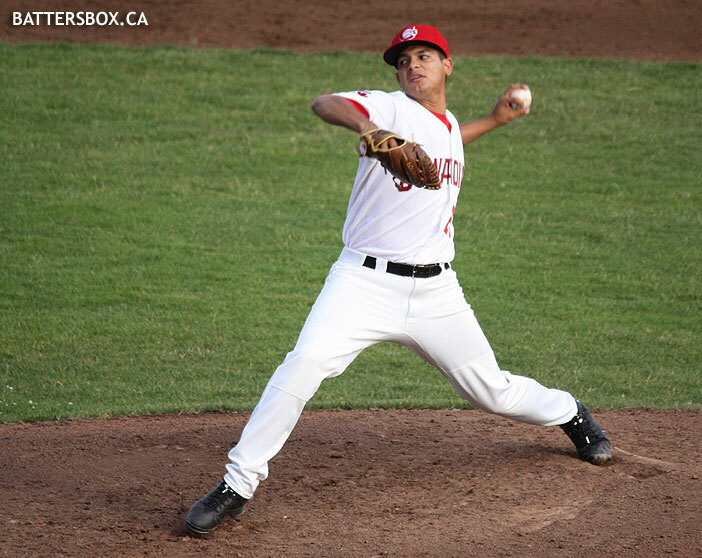 Dalton Rodriguez started the series opener for the C's against the Dust Devils. Posted by #2JBrumfield on Thursday, August 04 2016 @ 07:02 PM EDT. The C's slim first-half playoff chances took another hit with a crushing loss against the top team in the Northwest League, the Eugene Emeralds. 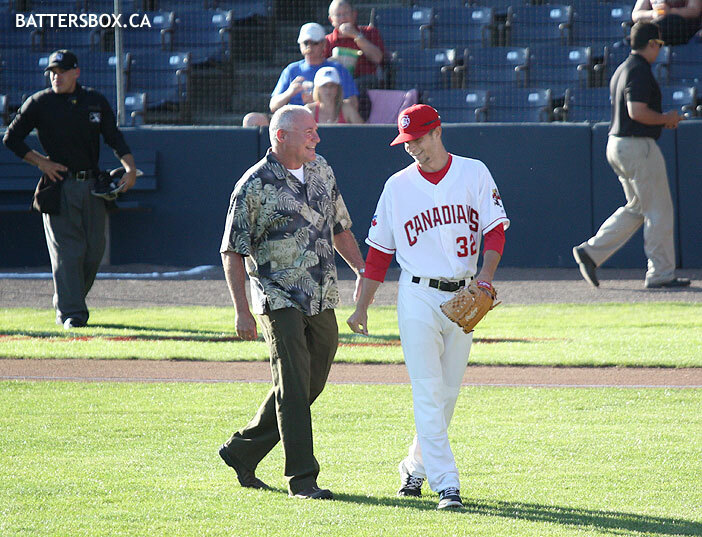 Blue Jays legend Dave Stieb is greeted by Andy Ravel after the ceremonial first pitch. Posted by #2JBrumfield on Friday, July 22 2016 @ 02:22 PM EDT. The C's pulled into a three-way tie for first place in the Northwest League North Division after winning the second of a three-game series against Tri-City Sunday afternoon. Dalton Rodriguez hung around for five innings to get the victory. Posted by #2JBrumfield on Tuesday, July 12 2016 @ 11:02 AM EDT. 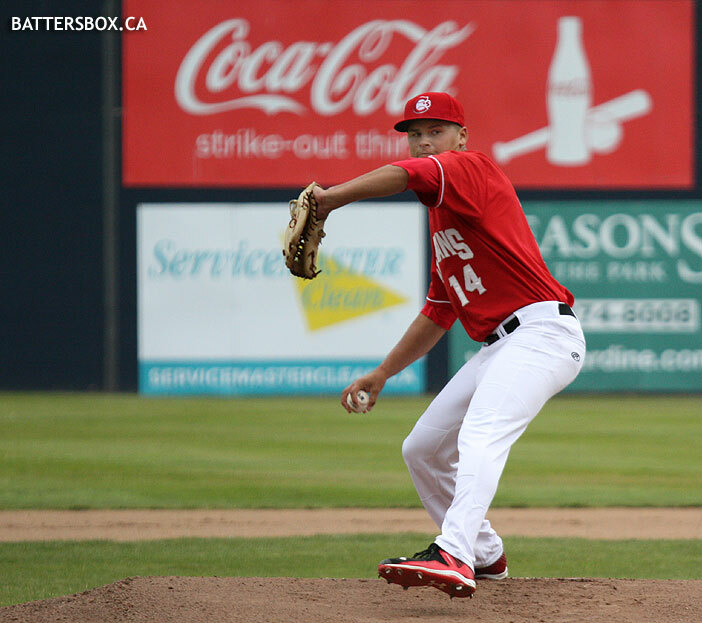 The Vancouver Canadians opened up a crucial series against Tri-City Saturday and delivered the first punch against the Padres affiliate. 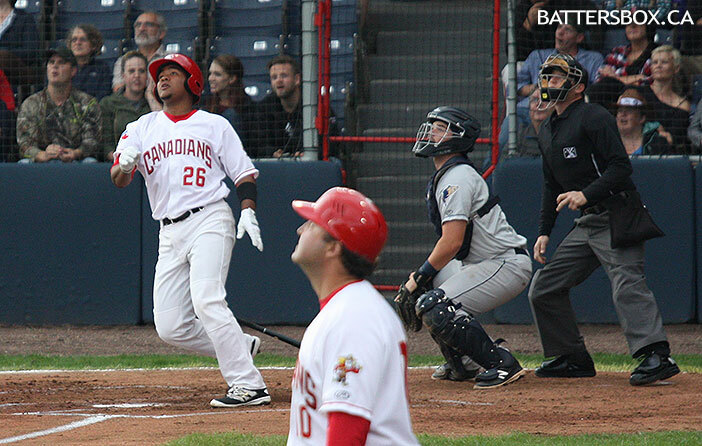 Bryan Lizardo watches one fly over the fence for a first-inning grand slam. Posted by #2JBrumfield on Monday, July 11 2016 @ 03:32 PM EDT. 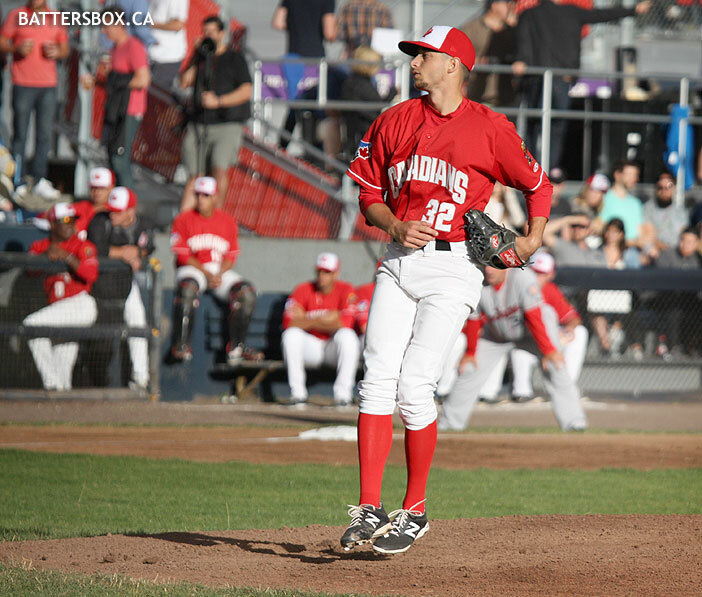 The C's looked to clinch a series win over Spokane after a convincing Canada Day victory. Andy Ravel got the spot start for Vancouver. Posted by #2JBrumfield on Thursday, July 07 2016 @ 07:02 AM EDT. The C's were hoping to sweep away Spokane but those hopes were dealt an early blow. Griffin Glaude was pressed into duty in the first inning after Justin Maese left with a forearm injury. He allowed an inherited runner to score in the first and gave up two more in the next two innings, including this Darius Day home run. Posted by #2JBrumfield on Tuesday, July 05 2016 @ 06:52 PM EDT. 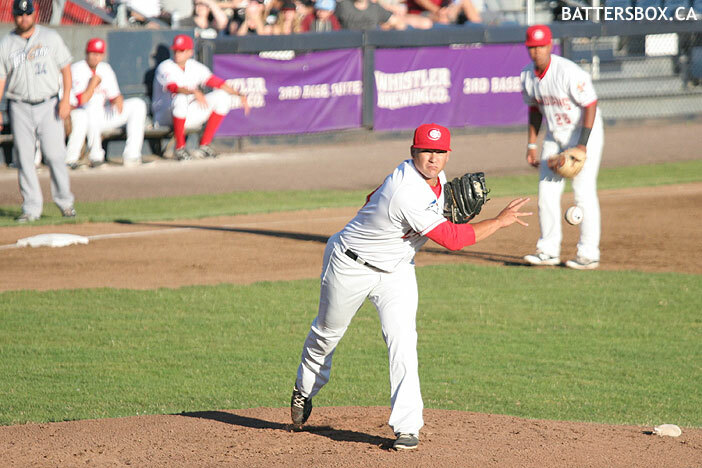 The Vancouver Canadians snapped a three-game losing streak with a convincing Canada Day victory over Spokane. 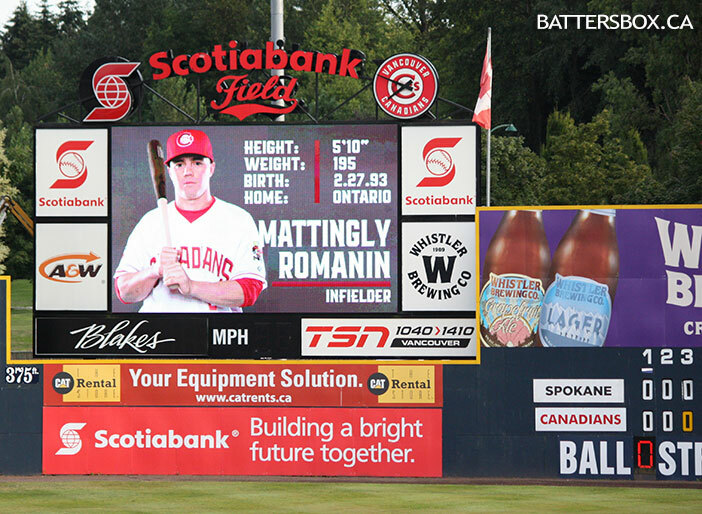 Burlington, Ontario native Mattingly Romanin was given the start at second base on Canada Day. Posted by #2JBrumfield on Saturday, July 02 2016 @ 05:52 PM EDT. 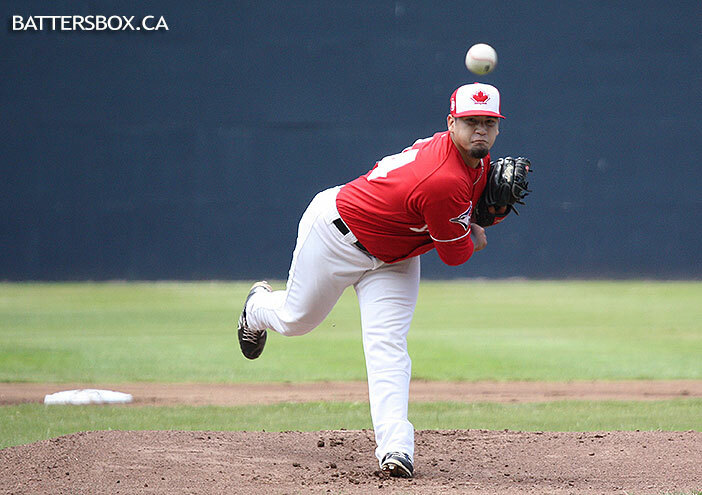 The C's came up short in the rubber match of their series against Everett on a wet Wednesday evening. Justin Maese made his first start in Vancouver Wednesday. Posted by #2JBrumfield on Thursday, June 23 2016 @ 07:32 PM EDT.